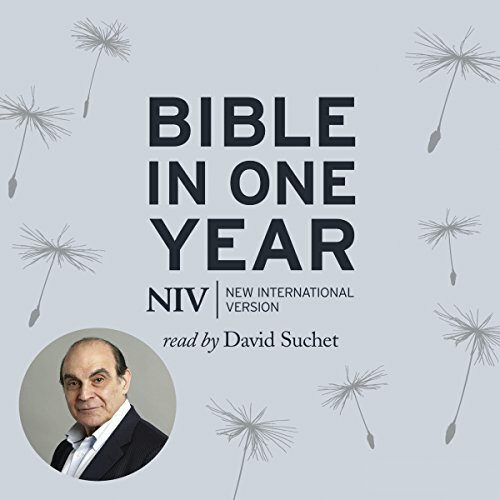 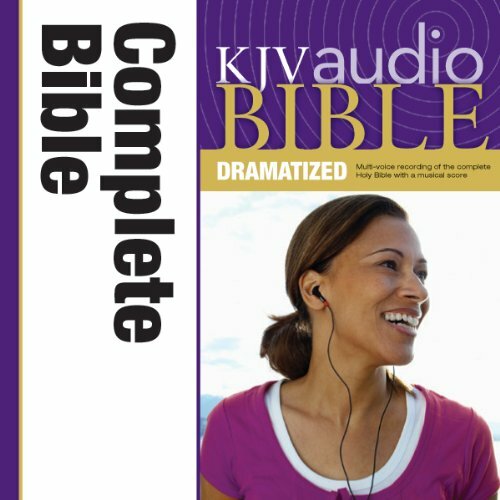 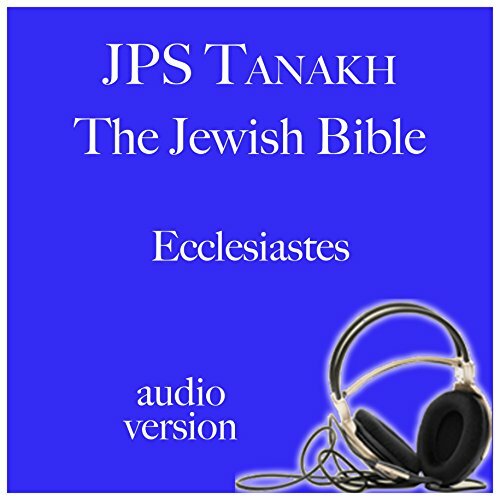 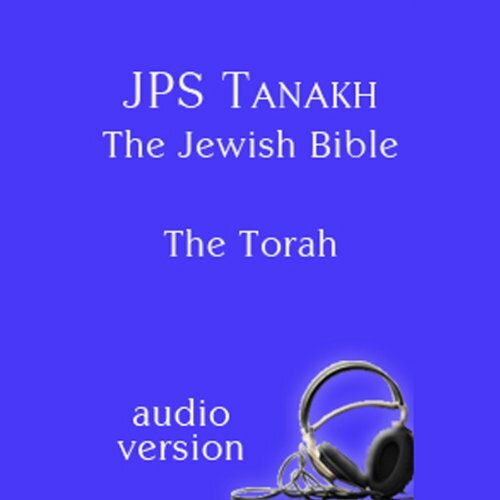 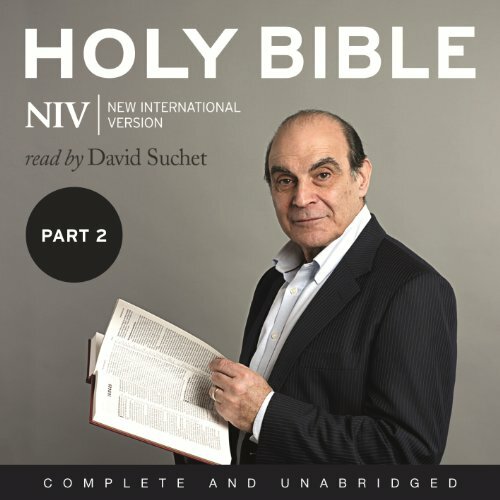 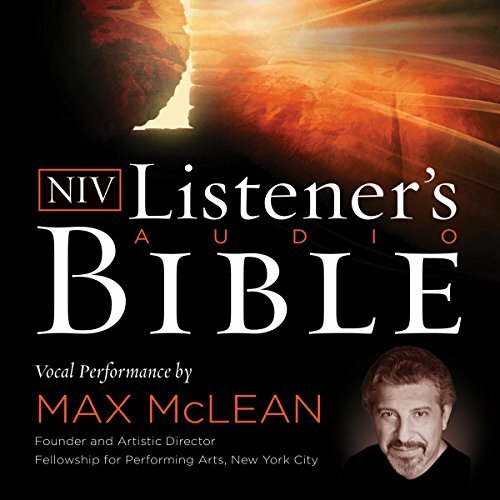 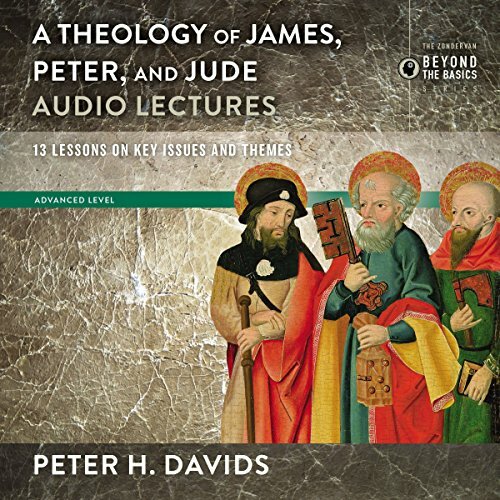 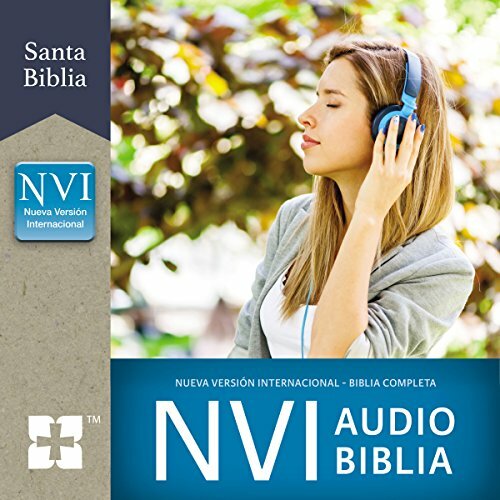 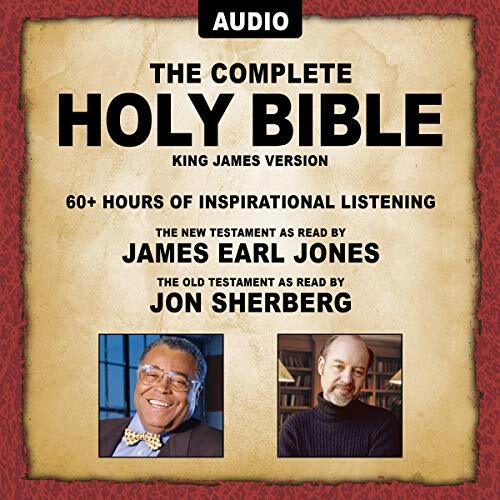 New King James Version of the New Testament containing audio only with a male narrator. 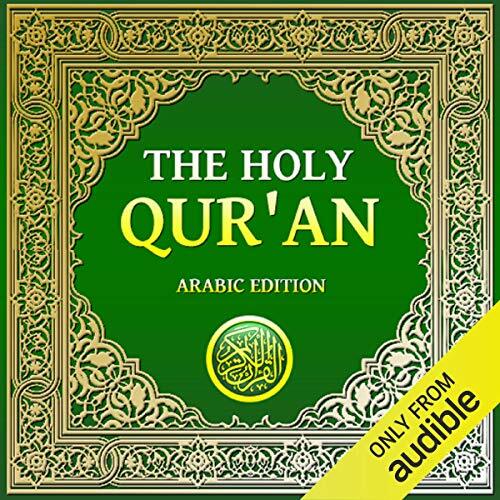 The Quran, a book which brings glad tidings to mankind along with divine admonition, stresses the importance of man's discovery of truth on both spiritual and intellectual planes. 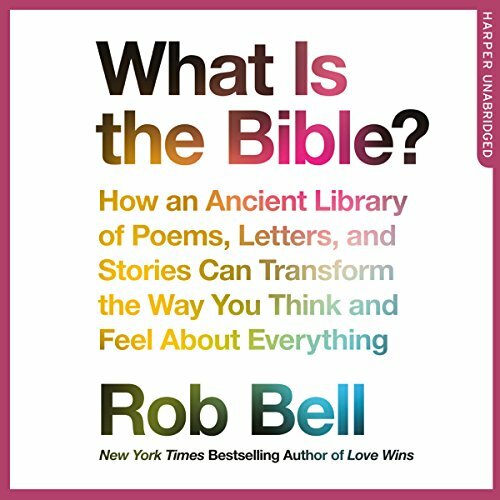 Every book has its objective, and the objective of the Quran is to make man aware of the Creation plan of God. 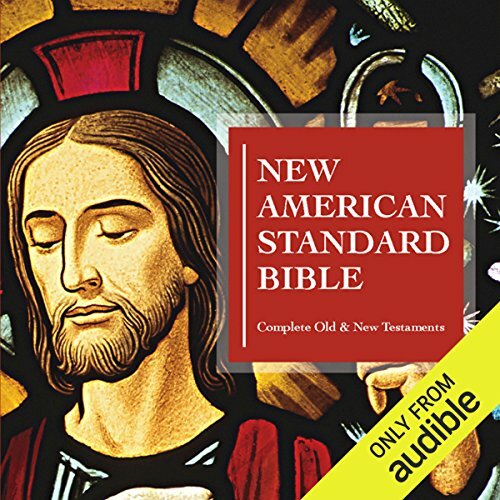 That is, to tell man why God created this world; what the purpose is of settling man on Earth; what is required from man in his pre-death life span, and what he is going to confront after death. 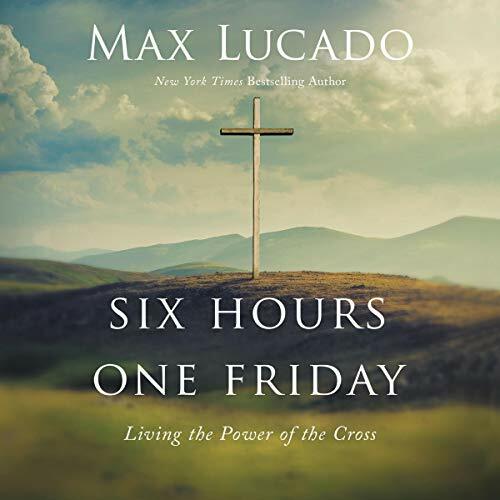 In Six Hours One Friday, Max Lucado delves into the meaning of Jesus' last hours on the cross. 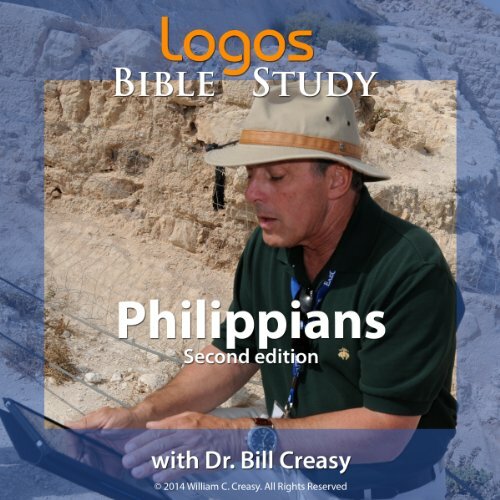 Through his death, your life has purpose and meaning. 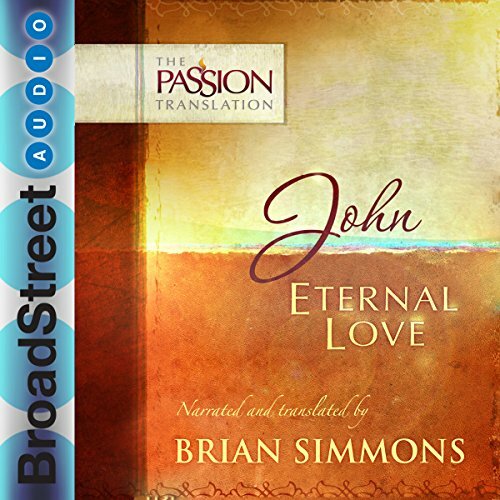 You are forgiven and loved by a savior who died for you. 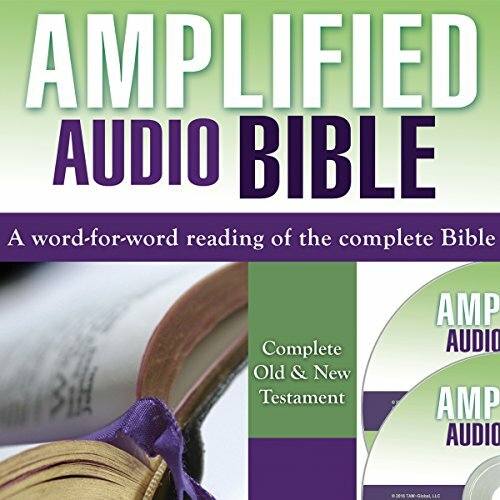 An empty tomb proclaims that death does not have the final word.